"It was Monday October 28th that I woke up to find our 40 year old birch tree fell due to high winds the night before. The tree came to rest on one of my cars and the roof of our home. I called Bat Area Tree Specialists right away and could not have been more pleased. The situation was treated like the emergency that it was. I had an estimate from Manny within an hour and a crew on site less than an hour after that. The entire team were top notch. I cannot say enough good things about this company. Thank you to you all!" 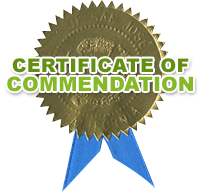 "Excellent work at a reasonable price. The crew showed up on time, removed several sick trees, cut them in wood stove lengths, trimmed a large pepper tree and left the site free of debris. They did exactly what I needed, just the way I wanted it. Nice, efficient, hardworking crew. I'm impressed." 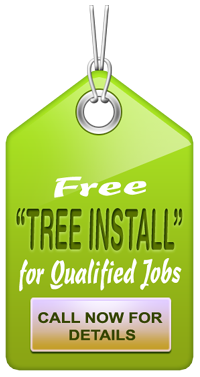 "Recently I hired Bay Area Tree Specialists to remove a big tree at the front of my house. They did excellent job. The price was very competitive and I saved a lot of money. They were very professional and fast. They cleaned the jobsite after removing the tree. I was very satisfied with their job. 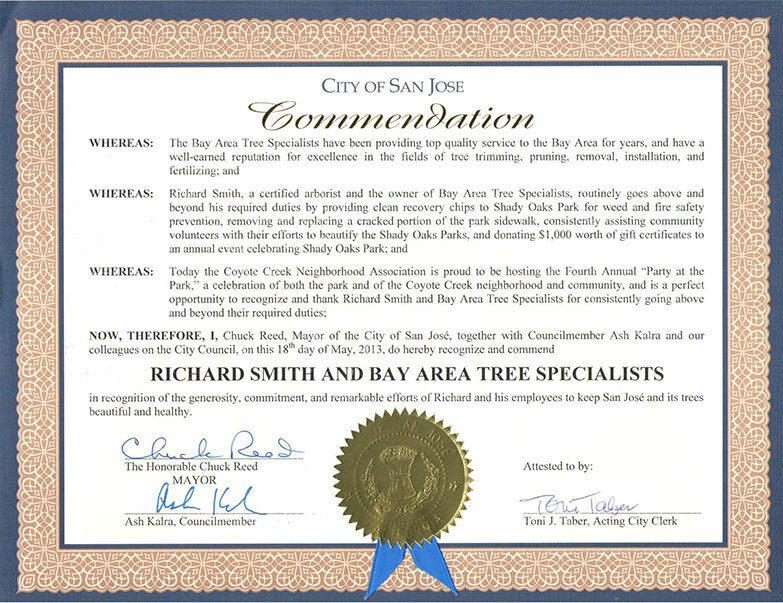 If you need any tree services, I recommend you go Bay Area Tree Specialists."